Home » Meet Santa! » Santa! 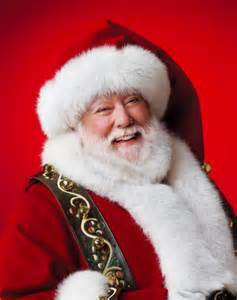 Published October 5, 2016 at dimensions 237 × 300 in Meet Santa!.